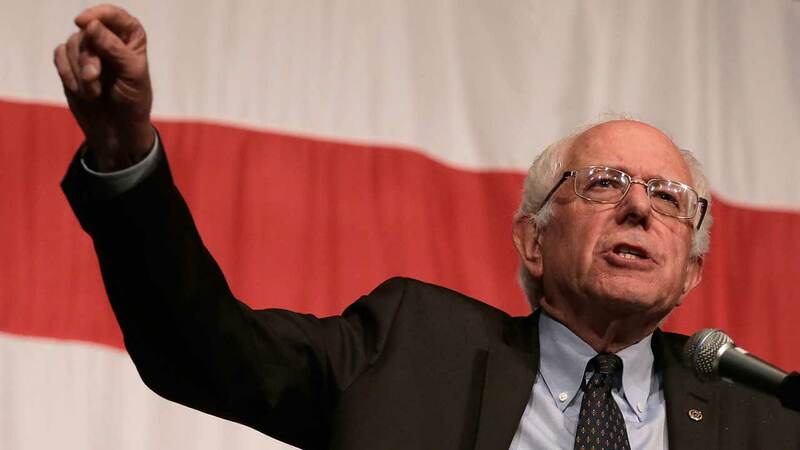 Democratic presidential candidate Bernie Sanders will make a campaign stop in Chicago Monday. CHICAGO -- Democratic presidential candidate Bernie Sanders will make a campaign stop in Chicago Monday. Sanders is holding a meet-and-greet fundraiser at the Park West. Sanders drew big crowds at the Iowa State Fair this weekend and is neck-and-neck with Hillary Clinton in the latest Democratic primary polls.